Free consultation to assess optimal dosage and method of intake. Call Collier Chiropractic at (239) 594-8995 to schedule your consultation today! 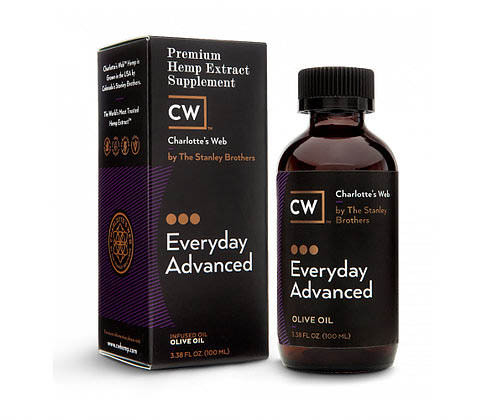 How Does CBD Hemp Oil Extracts Work? 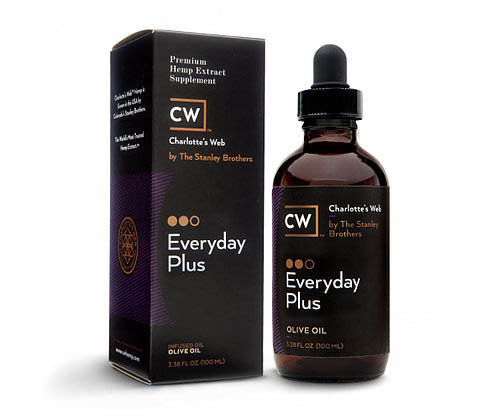 CBD works on a vast network of receptors in the body, called the Endocannabinoid System, that helps keep us in good health and supports our body's physical processes. CBD's purpose is to help us stay balanced, even when challenged by external factors and certain lifestyle choices. Well-Tolerated By Many Patients Feel better. Live Productive. Be Active. Feel better. Live Productive. Be Active. 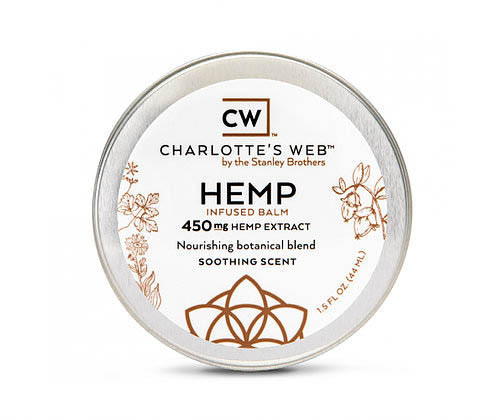 Cannabinoids are naturally occurring antioxidants (restore homeostasis, or balance) and neuroprotectants (supports the central nervous system) found in hemp. 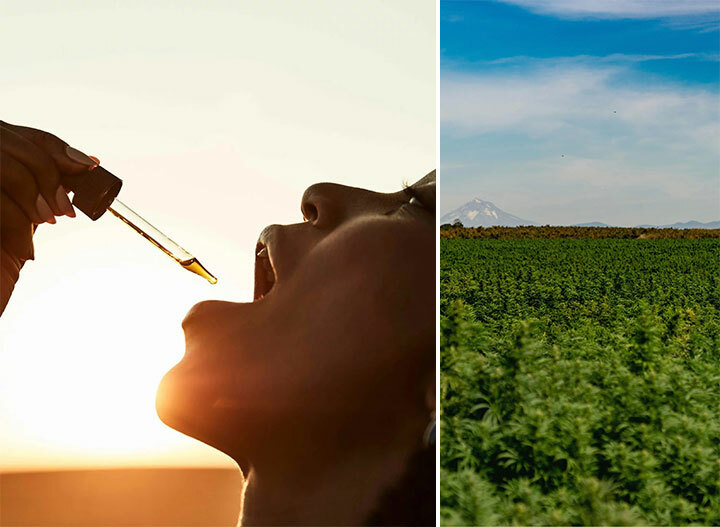 WHAT'S THE DIFFERENCE BETWEEN HEMP OIL & HEMP EXTRACT? 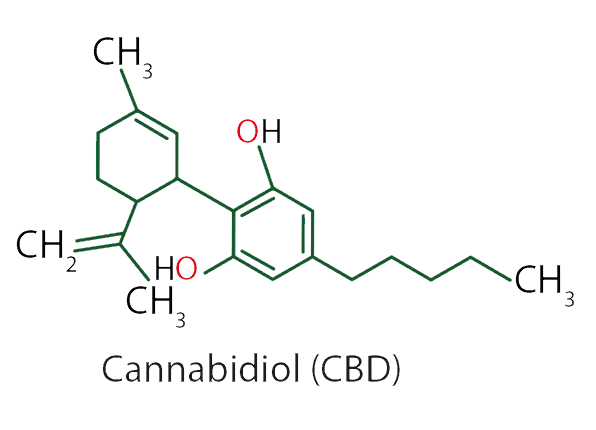 Some people refer to “hemp oil” when speaking about hemp seed oil while others use it as shorthand to refer to an oil that carries CBD (cannabidiol) extract. Oil from hemp seeds does not include all of the same plant compounds (such as CBD). 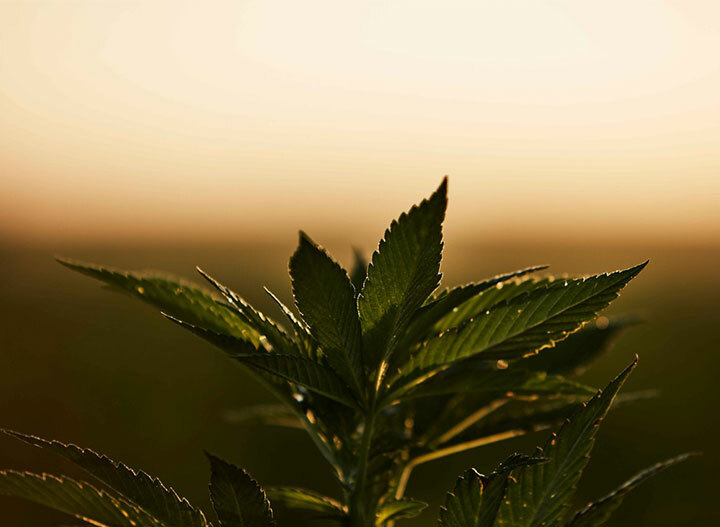 Cannabinoids are found naturally in the leaves and flowers (also known as “aerial parts”) of hemp. WILL IT SHOW UP ON DRUG TESTS? Much like the consumption of poppy seeds may lead to a positive drug test for opioids, the consumption of certain hemp products may lead to a positive drug test for tetrahydrocannabinol (THC). 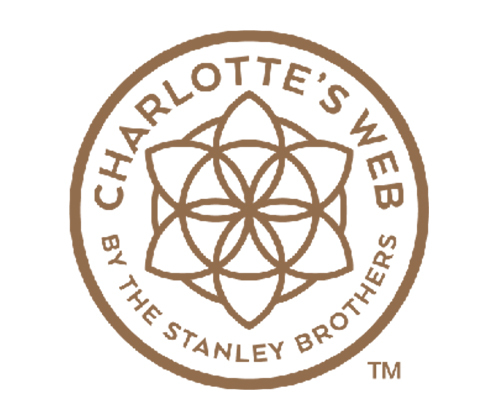 Charlotte’s Web may contain a trace amount of THC, less than 0.3%, in addition to CBD and more than 80 other cannabinoids found in hemp. THC is inherently present in trace amounts in hemp plants. The legal limit of THC in hemp is no more than 0.3%.